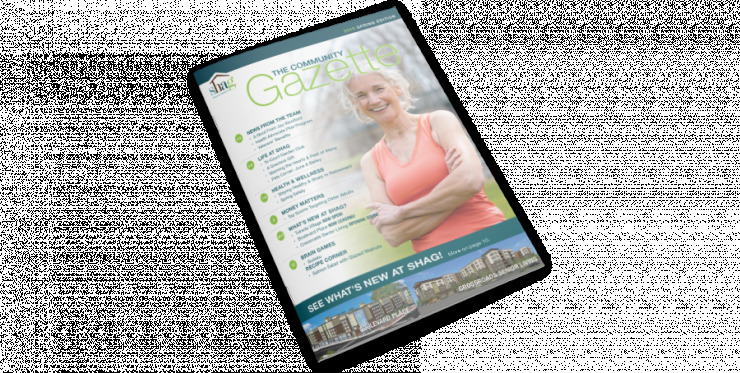 Request information on sustainable senior living at Boulevard Place. Boulevard Place - NOW LEASING! Let’s talk! If you’re still not sure about making a change at this point in your life, we get it. But we’re always here to help because we know you’ll love the sustainable and ageless lifestyle that’s waiting for you at Boulevard Place.